The Logitech Crayon is coming soon to the Apple Store. I show you how the Crayon performs and is different than the Apple Pencil. 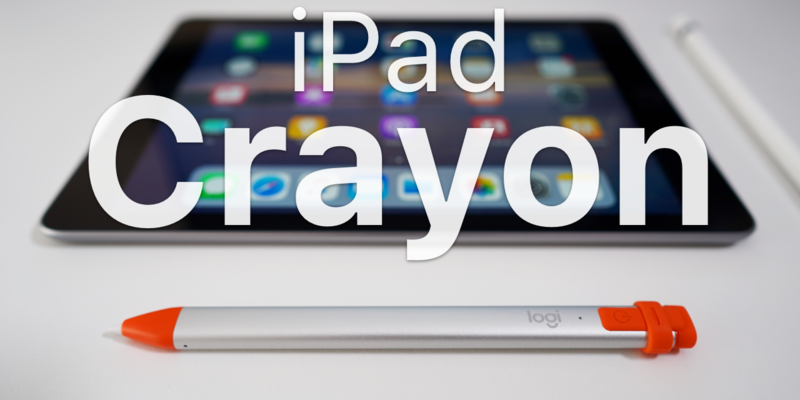 The Logitech Crayon is only available for us on the 2018 iPad. At this time it will not work with any other iPad. The Logitech Crayon will be available at the Apple Store starting on September 12, 2018.